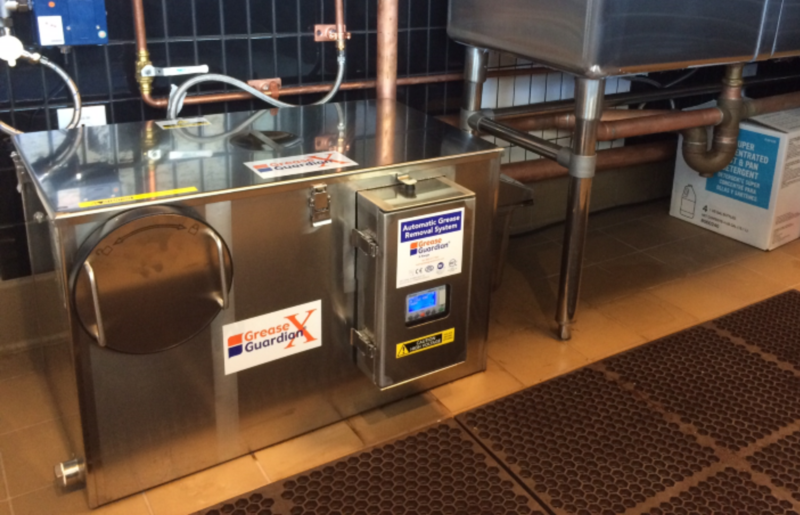 Grease Guardian X Series Equipment - Finance Today! Introducing our new Equipment Financing Program. Grease Guardian has now set up a lease to buy agreement for all our grease removal equipment. Collaborating with North Star Leasing Company, Grease Guardian customers now have the option to set up an easy pay method, financing your Grease Guardian equipment over a 13 to 60 month period. Complete and submit the application below and finance your Grease Guardian today!